Atari Files for Bankrupcty, Childhood’s End! 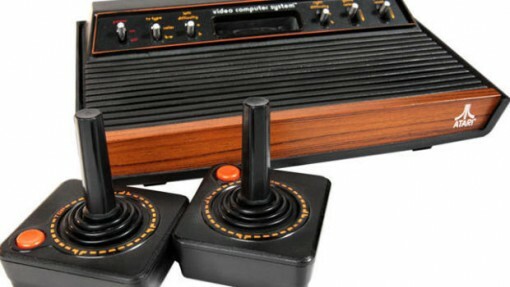 Anyone who was a kid (or a teenager for that matter) in the 80s would have at least a slight attachment to Atari. At the very least. For many, the attachment is more likely the kind of ties that make you want to go back to the times when you didn’t face the problems you do today. No matter what the degree of your feelings towards Atari are, I am pretty sure you will be saddened by the news that the iconic brand in the gaming industry has filed for bankruptcy. Atari was born in 1972, and has been owned by various entities. As of last year, Atari is owned by Atari Interactive, which is in turn a subsidiary of Atari, SA (ASA). This last entity is a French company. Reports say that the move – filing for bankruptcy – is part of an attempt to make itself separate from the French entity and create a new life solely for the U.S. company. As such, the filing covers the following names: Atari Inc., Atari Interactive Inc., Humongous, Inc., and California US Holdings, Inc. I wasn’t even alive in the 80s, but I have the same model of Atari 2600 you pictured in this article. I love the thing to death and am very upset about Atari’s current situation. No book about the history of video games could be written without the first 10 chapters dedicated to Atari. Nice. Do you play with it now and then?